How do I buy a Salon Studios Beauty Mall Franchise? A PLACE WHERE ARTISTRY MEETS OPPORTUNITY. 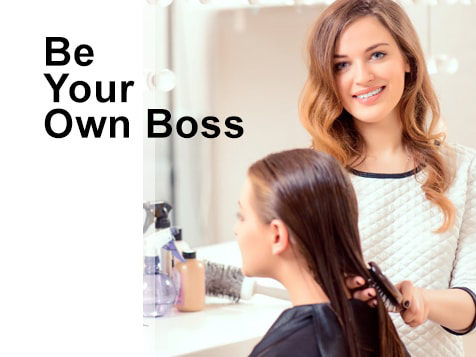 Our concept provides a business model that eliminates the headaches and challenges of owning a hair, nail, massage, tanning, or esthetics business. No more managing a substantial employee base, inventory and long daily hours. We make it simple for our franchise owners. You become a curator, renting studios to entrepreneurial salon professionals that want to own their own business without all of the up-front costs and limitations of working for someone else. This provides our franchisees a great semi-absentee life-style business model where you are the operator of your beauty mall community. Open Salon Studios Beauty Mall in any of these available states: AL, AK, AZ, AR, CO, CT, DE, FL, ID, IA, KS, KY, LA, ME, MA, MS, MO, MT, NE, NV, NH, NJ, NM, NC, OH, OK, OR, PA, SC, TN, TX, UT, VT, WV, WY, DC. 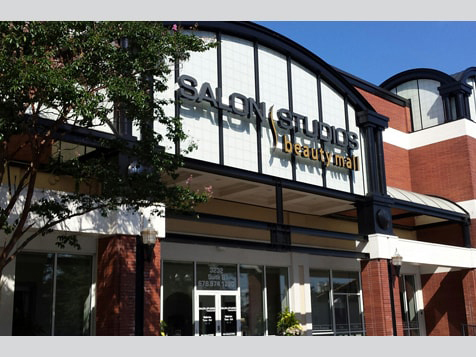 WHAT IS A SALON STUDIOS BEAUTY MALL®? 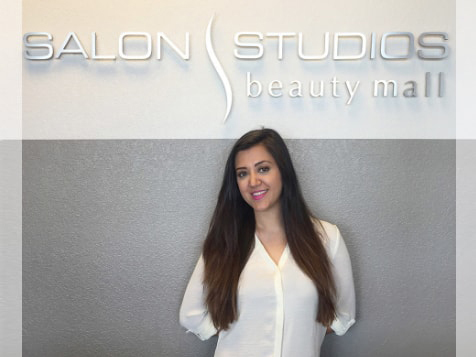 At Salon Studios Beauty Mall®, we have taken the booth rental salon business to the next level, creating an upscale environment for guests seeking boutique quality salon and spa services. We are a collection of individually owned and operated studios all under one roof – similar to a mall. As a result, we create an all-in-one “destination” for salon and spa services providing the best experiences in the beauty industry coupled with convenience and value delivered by the most talented artists in the salon industry. The $60 Billion beauty, salon and spa industry is one of the most stable, recession resilient and fastest growing industries in the country. The attraction to the salon/spa industry is simple – most everyone uses some sort of hair or personal care service. Compared to other similar concepts we have a unique flat-rate Royalty Fee, lower during the first few months after opening to help our franchisees get through the ramp up period of the new business cycle, with an established flat-rate fee after, so as your business grows your Royalties stay the same. Your Success is our Priority! Unlike similar concepts you are not required to purchase Furniture, Fixtures, Equipment and Products from us. Our goal is to help franchisees leverage our established vendor networks, not create another profit center for us the Franchisor. Access to more real estate locations- We have partnered with Newark/ Grubb/ Knight/ Frank (NGKF), one of the world’s leading commercial real estate advisory firms. Comprehensive two-week training program one-week at our headquarters and one-week at your location. WHO IS THE IDEAL SALON STUDIOS FRANCHISEE? We are seeking entrepreneurs that come from all types of backgrounds and experiences with the common goal of owning or operating an executive lifestyle business model. You will have passion for working with people, building a community culture, networking and marketing in your community while following proven systems and processes. Our goal and focus is to establish long-term and sustainable relationships with well capitalized franchise partners and area developers. Salon Studios Beauty Mall is not currently active in our directory, but here are some other recommended selections for you to explore.